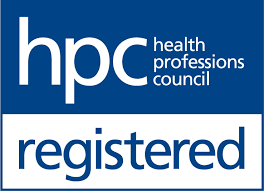 James is an HCPC registered Podiatrist. We have a range of treatments to get you back on your feet. We accept card, cash and cheque payments.